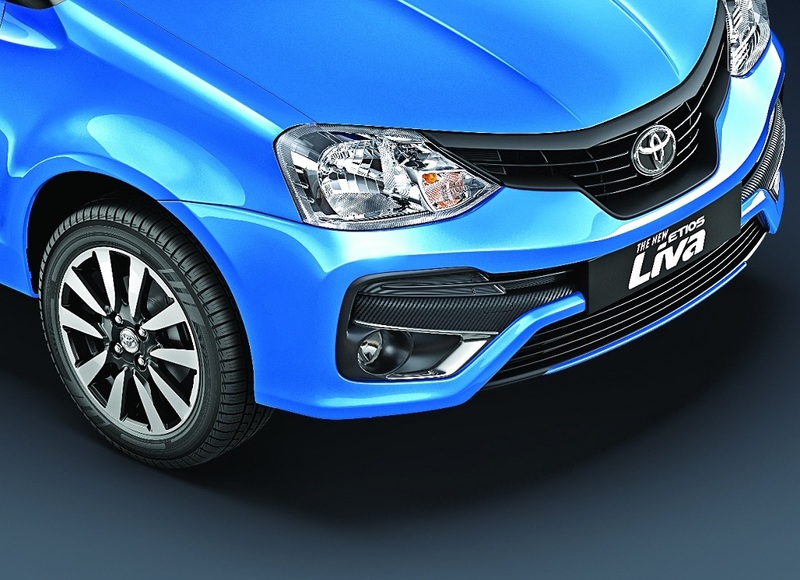 Toyota has launched new dual tone Etios Liva in India with minor cosmetic enhancements. As the name suggests, Dual tone Liva comes in dual-colour shades and offers the following features..
As compared to the regular variants, the increment in prices is Rs 10,000 for VX grades and Rs 15,000 for the V trims. Basically, with the success of dual-tone colours manufacturers are launching new variants with similar colour tones. 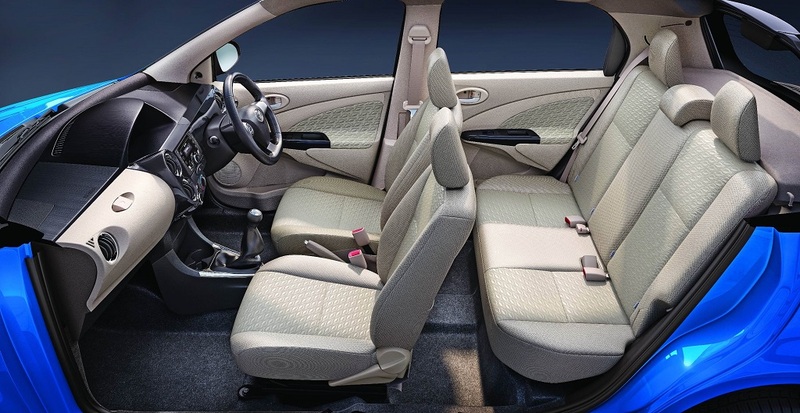 We have already seen Brezza, EcoSport etc offer higher variants in dual-tone colours. 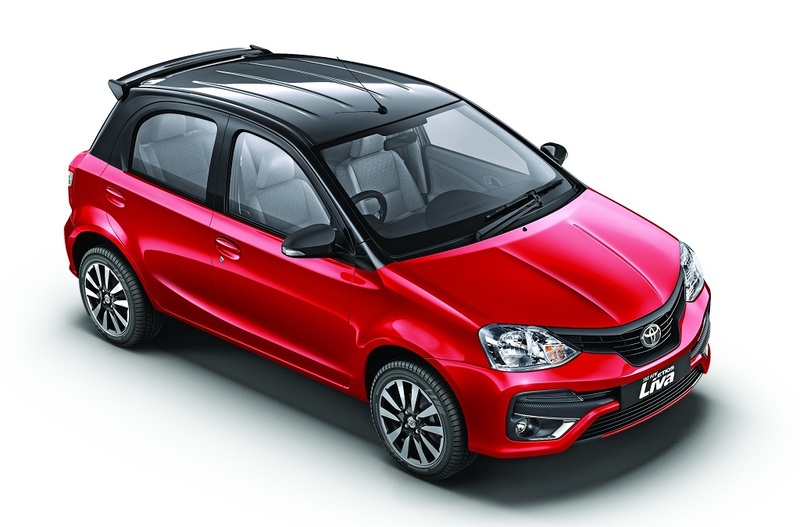 The first dual-tone Etios was introduced during the festive season of 2015 and in September 2016 Toyota launched the Platinum Etios and Liva which have helped register a growth of 7 percent in the last quarter of 2016.